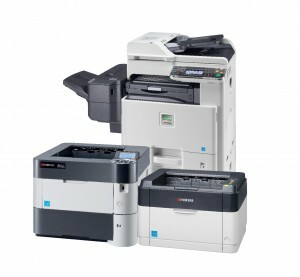 Why buy Kyocera printers? – Because every customer’s document management requirements are unique and possess their own different challenges that need solving. 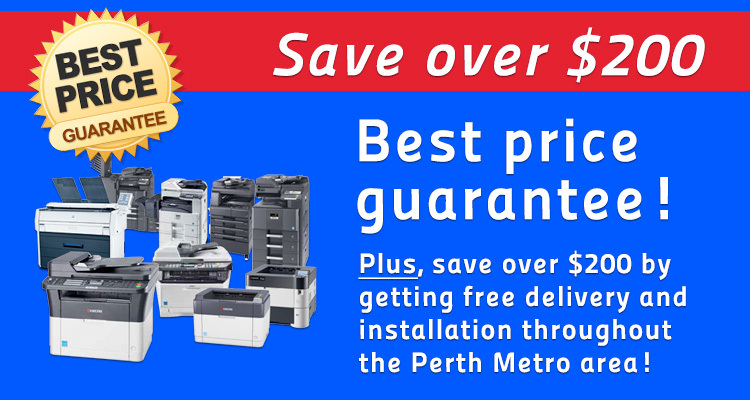 KYOCERA strive to provide every customer with new value that brings satisfaction. 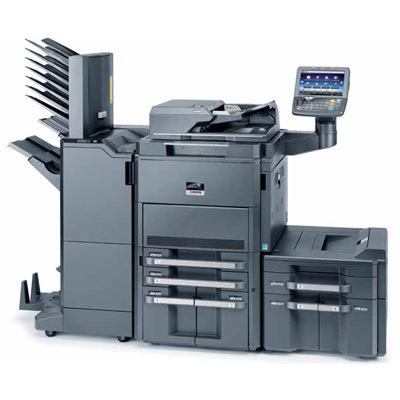 Long Life Technology: Ordinary printers require that the drum or other developing components be changed after several thousands or tens of thousands of prints. Changing these components produces large amounts of waste, which is not only uneconomical but also places a burden on the environment. Kyocera solves such problems by incorporating long-life technology into it’s products to ensure that printer and multifunctional product components can be used for a long time. The ECOSYS Concept: Companies struggle to balance ecological concerns while trying to minimize running costs so as to guarantee economic viability, all the while ensuring that their document management system offers adequate network functionality. The solution to these issues is KYOCERAs’ unique ECOSYS concept. Their products are economic to run by utilising durable materials that do not require frequent replacement when manufacturing main units and replaceable parts. 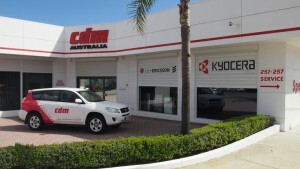 Business applications: KYOCERA provides a wide range of business applications to meet the unique needs of each and every customer. They supply applications tailored to your document management environment, such as providing document capture applications for companies that need to manage vast quantities of documents, or applications that make it possible to link with external environments like mobile devices or the cloud. 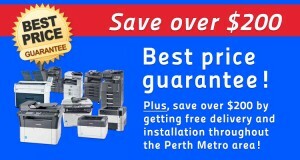 Posted in Features, Kyocera Dealers Perth, Kyocera Printer Perth.